This five-part course takes place on 24th, 31st January, 7th, 14th and 21st February 2019. 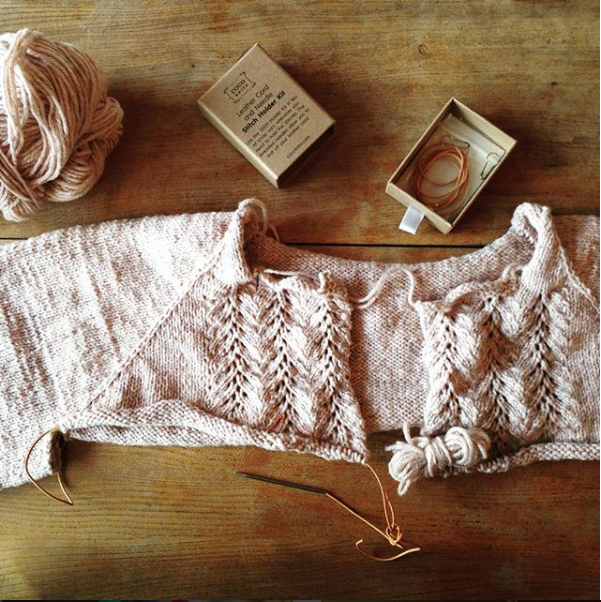 Start (and finish) knitting a sweater? Yes you can! If you’ve conquered the basics of casting on, purling, knitting and binding off, then you’re ready to move on and make a start on your first garment and this set of classes will take you all the way. Over 5 weekly classes we will work through knitting your choice of top-down sweater or cardigan pattern* together, step by step, so that by the end you will have a finished garment and the confidence and knowledge to get going on knitting many more. Each week we will guide you through the garment construction techniques that your pattern requires. Providing you can continue knitting between the classes, your brand new hand knitted sweater will be in sight by the end of the 5 weeks. The course fee includes tuition and pattern instruction. Patterns, needles and yarn are available to purchase separately with a 10% participant’s discount. As this course is based on knitting a top-down garment, students are encouraged to select a pattern from the list below before the course commences on 24th January. 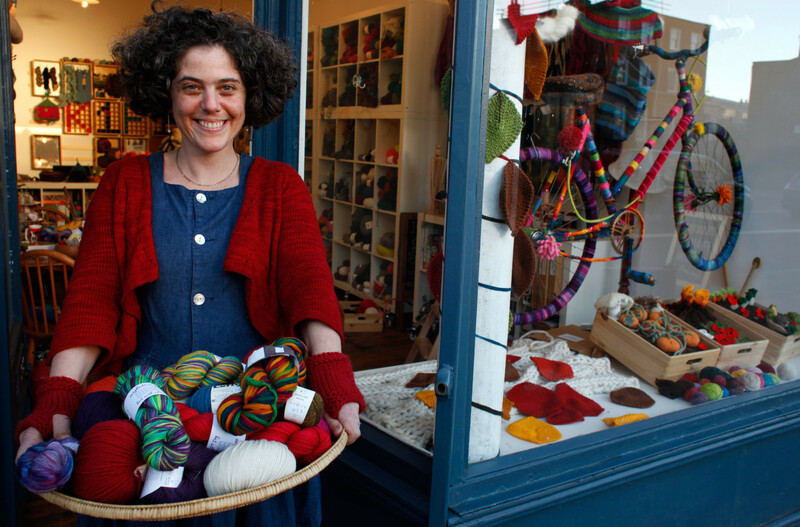 Help and advice with choosing patterns is always available in the shop.